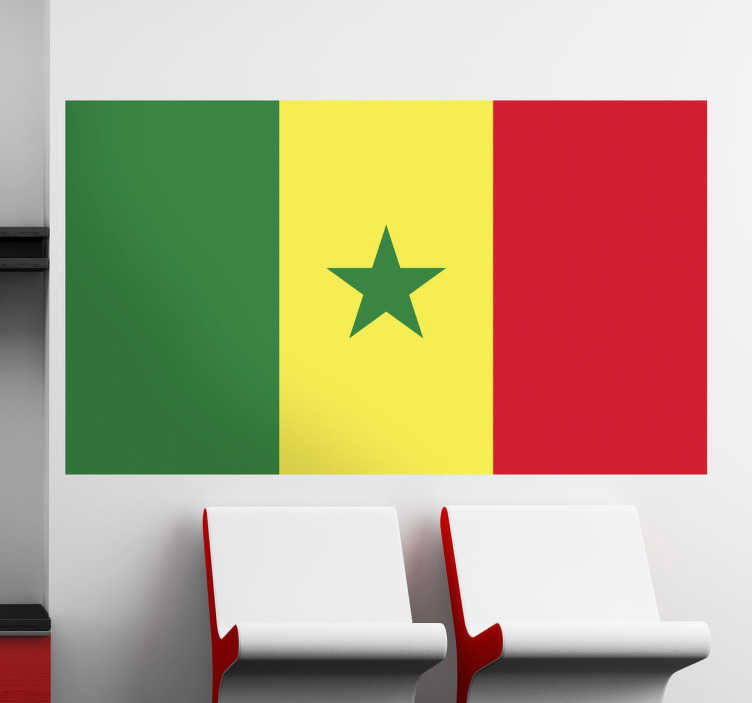 Decals - The Senegalese flag. The Republic of Senegal - located in West Africa. Ideal for homes or businesses. Suitable for personalising gadgets and appliances. Available in various sizes.